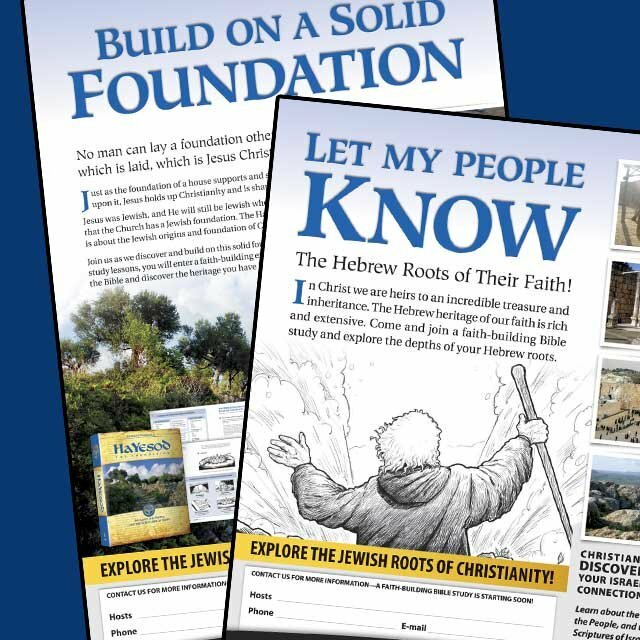 Share the vital message of HaYesod in your church or community and help others learn about the Jewish foundation of their faith, and their connection to the Land, the People and the Scriptures of Israel. Familiarize yourself with the content and vision of the HaYesod program. 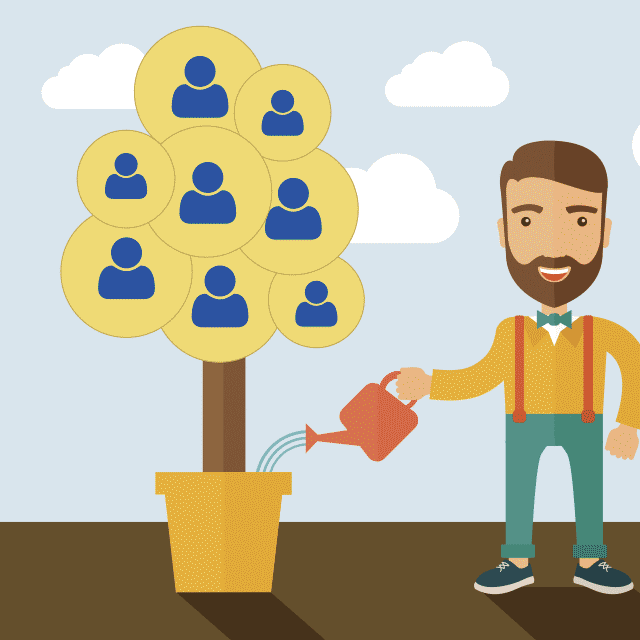 There is no "approval" process — anyone can start a HaYesod group. You need to determine whether or not this program is suitable. We have made it simple for you to host HaYesod groups. All the material you need is provided in each pack based on the number of students you will host. 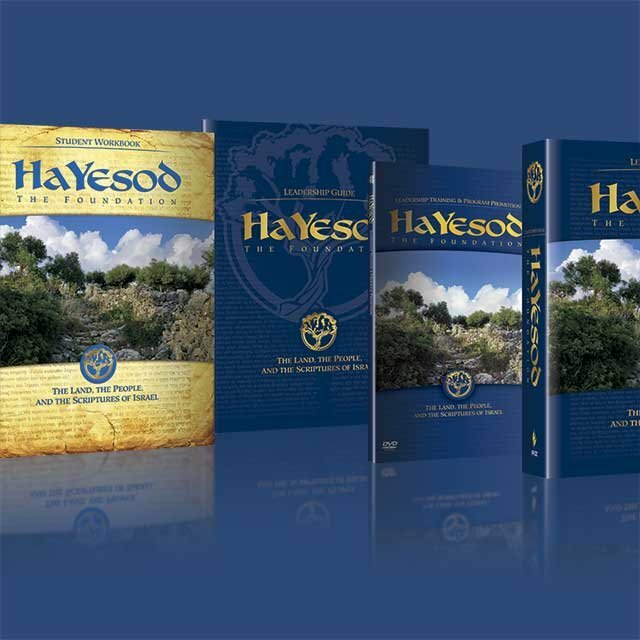 HaYesod Digital and DVD packs are available. Order a pack at our online Store based on your group size. Additional student resources can be purchased as you expand your group. A sample of beautiful flyers, posters, and other material is included in your Pack. These carefully designed promotional resources can be ordered at no cost at our Store. When you receive your HaYesod pack, carefully study and review the program, and start preparing. All the resources to successfully facilitate a group are included. When you have enough students, start by meeting weekly, and engage with your students by using the HaYesod Video Lessons and Student Workbooks. There is no limit to the number of students you can include in your group. Start with any number of students. When you order your HaYesod Digital or DVD Pack, choose the number of additional Student Workbooks (from 2 to 20), based on the size of your first group. You can also order Student Workbooks separately so you can host larger groups on a continual basis, or ask your students to purchase their own workbooks. With the new HaYesod Digital and DVD Packs, you can customize the pack to include the material you need depending on the size of your group. Choose either the Digital Pack which includes downloadable digital videos, (with an option to include the DVD discs), or choose the DVD Pack if you do not need any digital videos or online streaming. 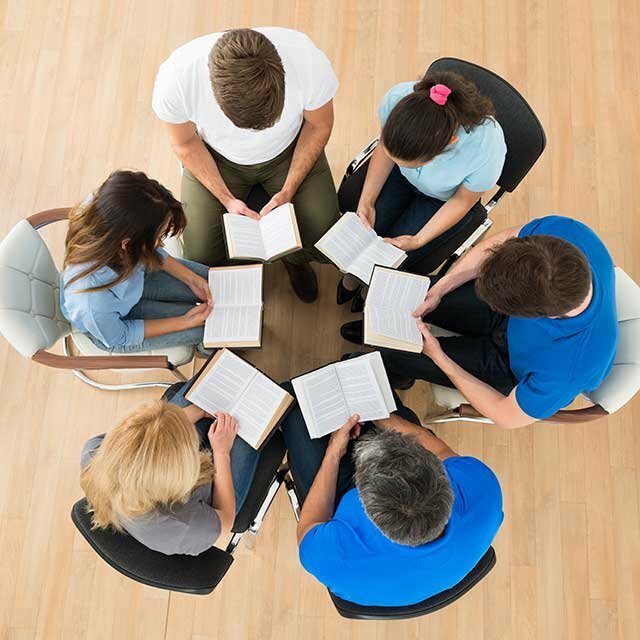 Host HaYesod Bible studies on a continual basis. 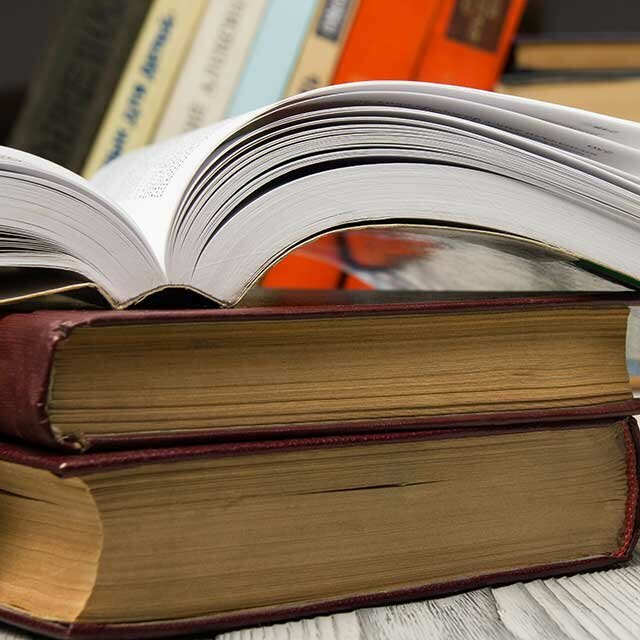 Charge a reasonable student fee, or sell the Student Workbooks to your students as a study fee. 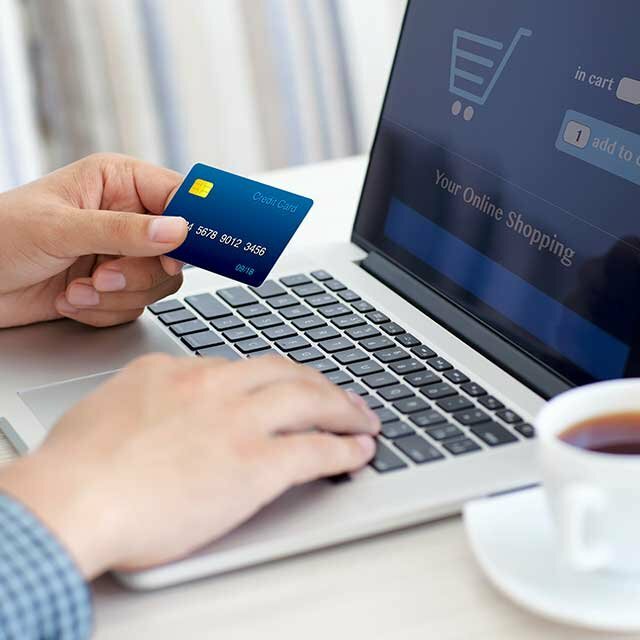 In this way you can easily recover your initial investment in the program.